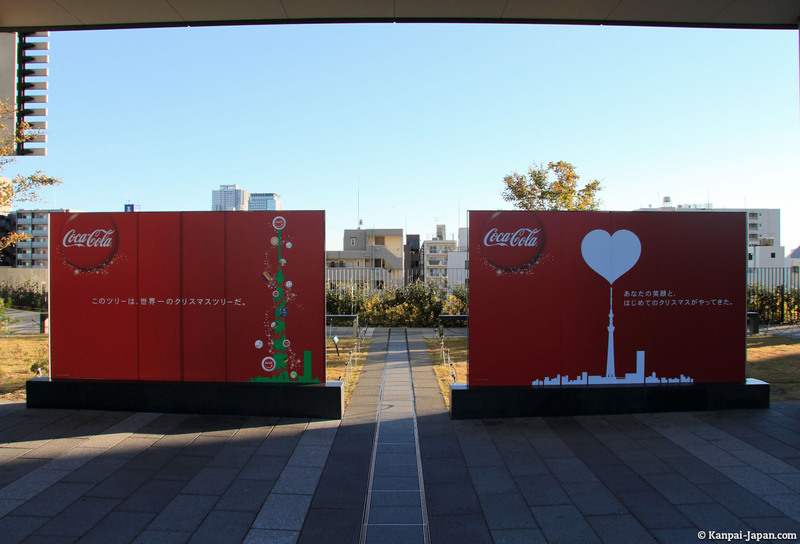 We already discussed about how the Japanese "celebrate" Christmas, a semi-religious (pagan then Christian) and semi-marketing (Coca-Cola and their Santa Claus) celebration, whose implications in Japan have long been quite minor. 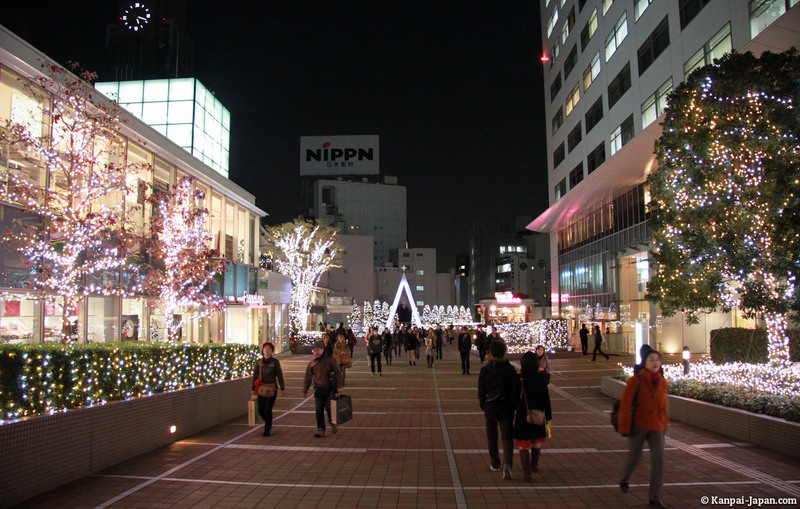 Only 2% of the population is Christian in Japan, whereas the vast majority of the Japanese are Shinto and Buddhist. 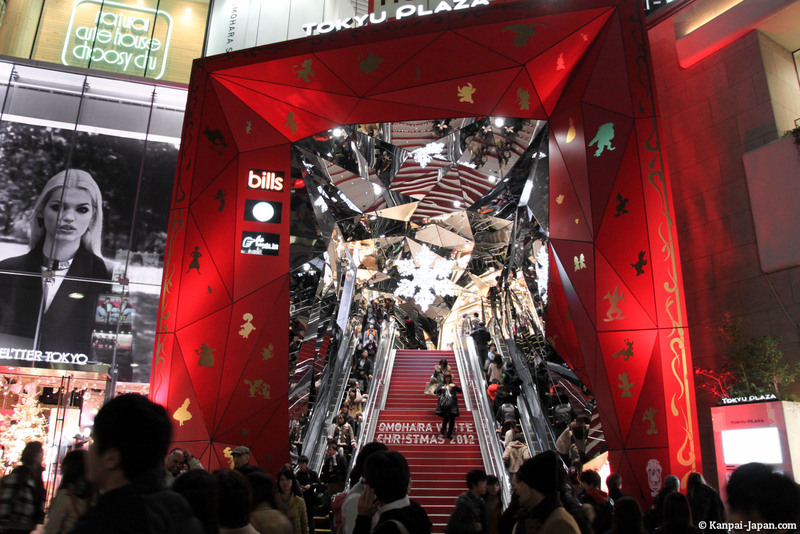 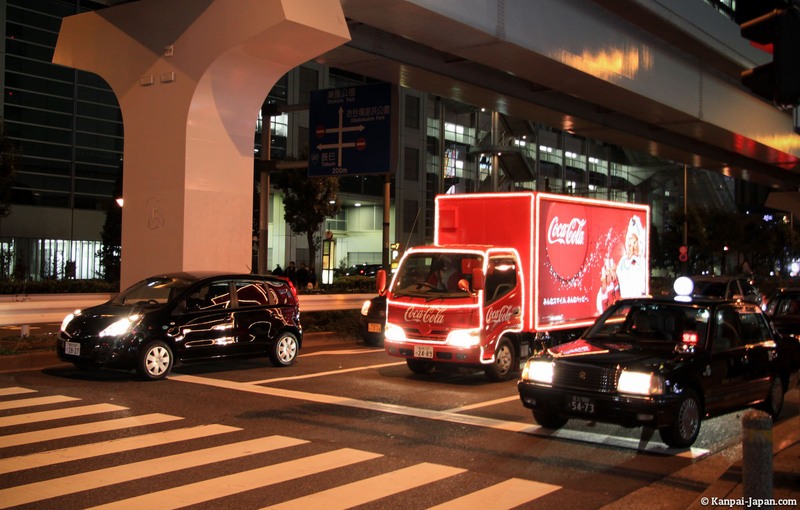 The Coca-Cola part thus takes over Christmas in Japan. 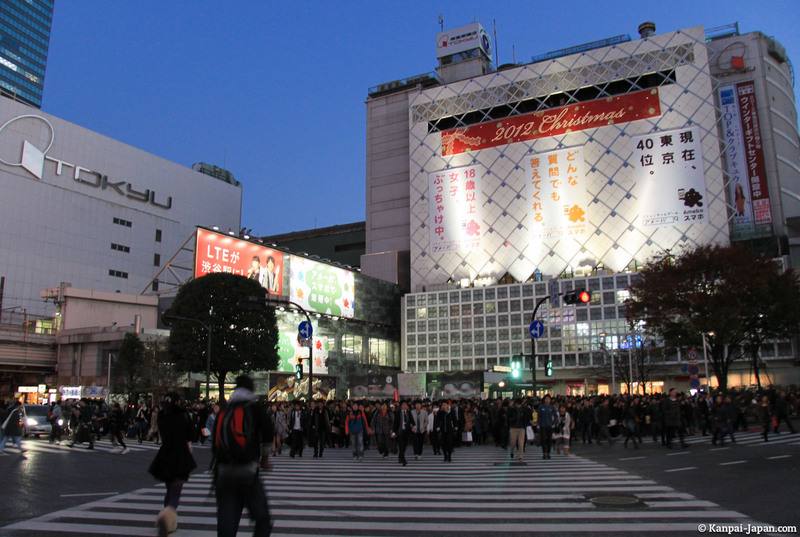 Japanese people don't see it (yet?) 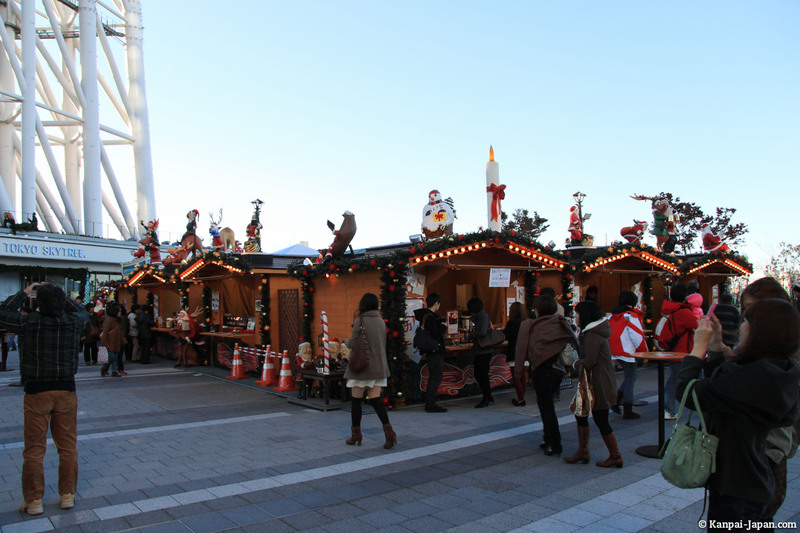 as an opportunity to offer presents and spend time with their family, but perhaps rather as a romantic event. 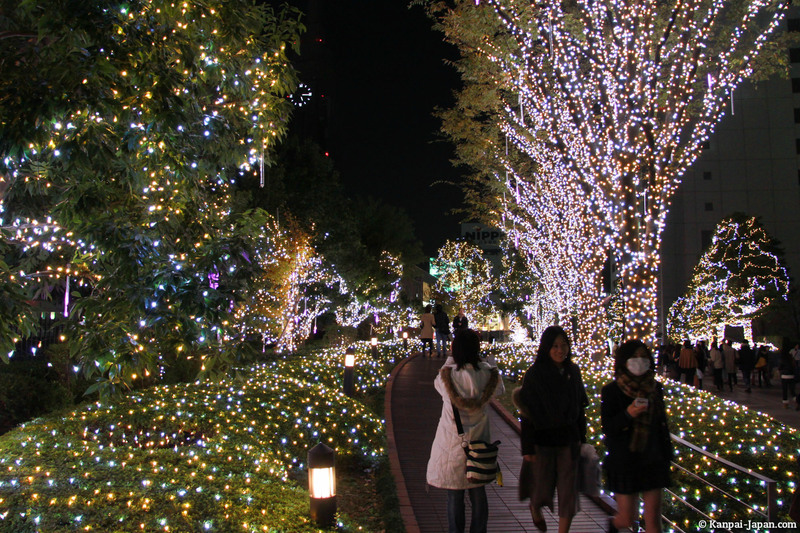 What strikes every visitor in Japan, however, is the incredible presence of Christmas decorations everywhere, and especially in Tokyo. 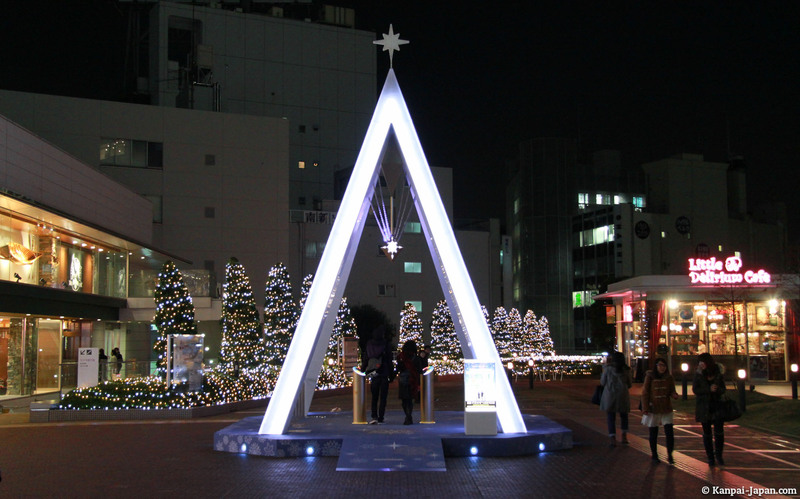 Their appear almost starting from November 1st, immediately after Halloween. 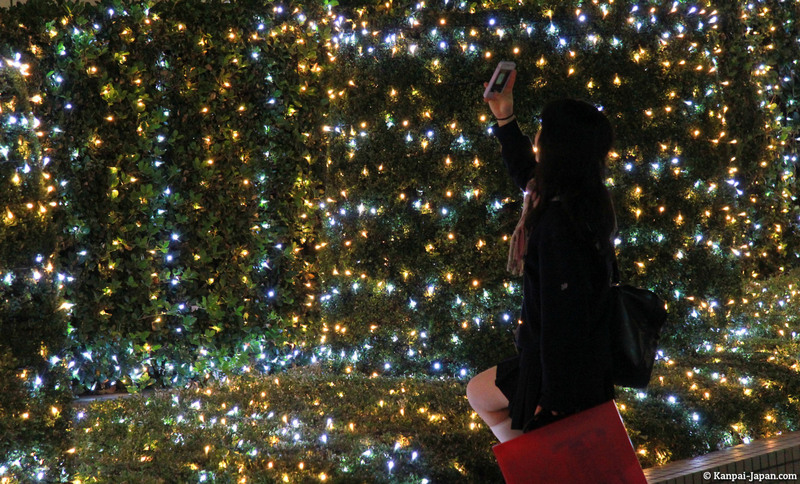 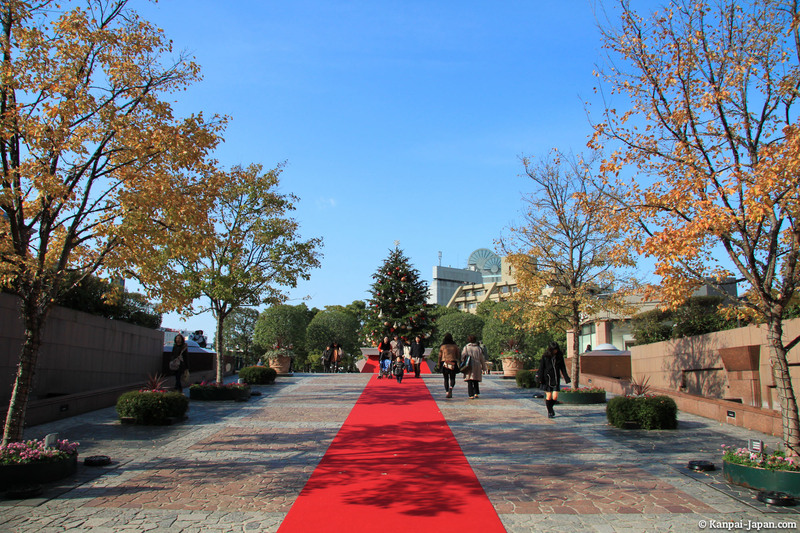 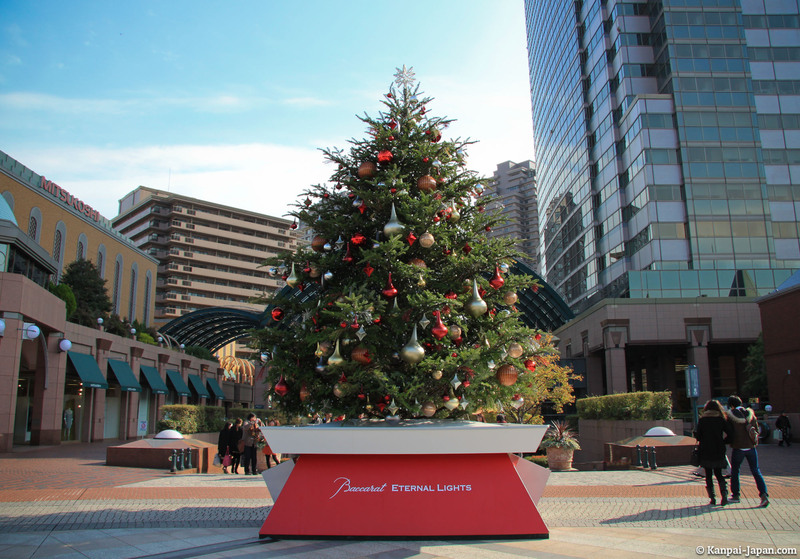 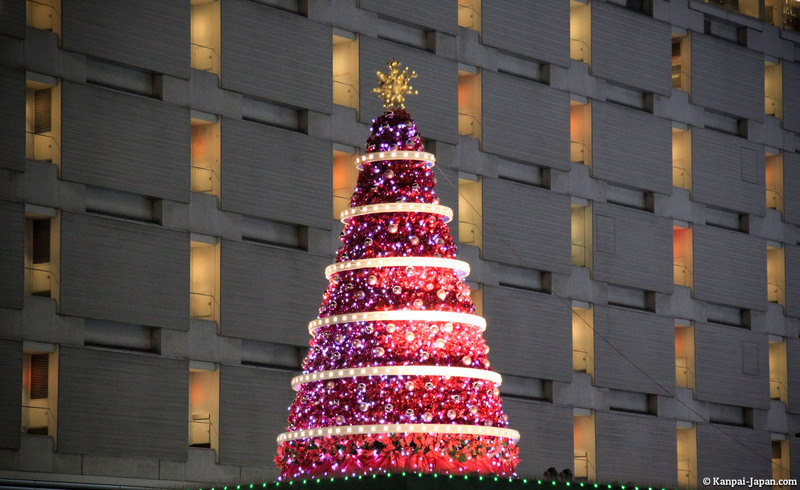 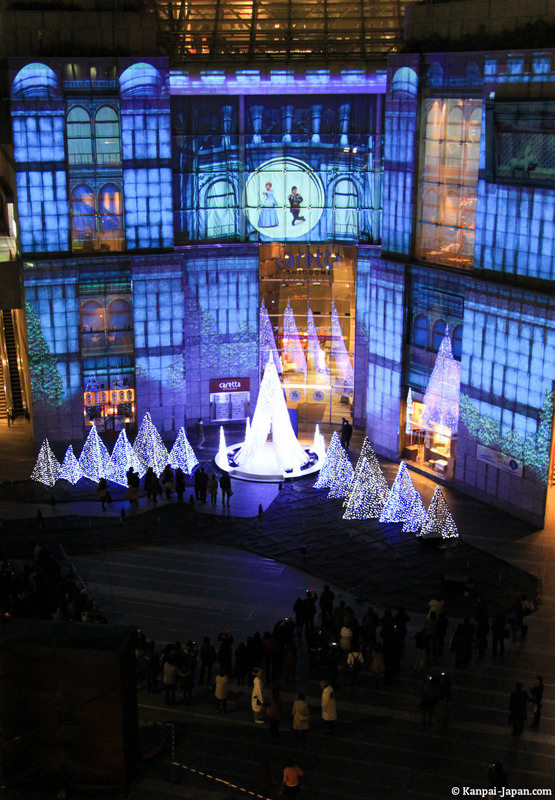 Tokyo decorates its squares, buildings and walks with Christmas ornaments. 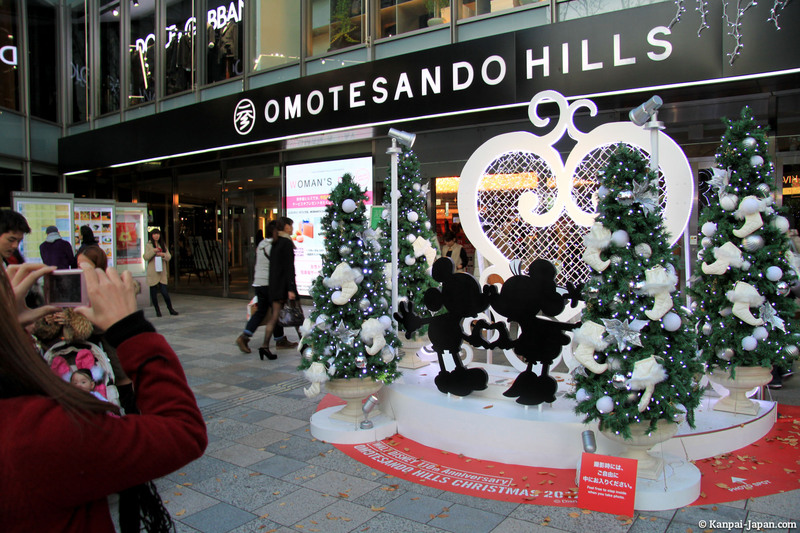 Many stores adorn their shelves with kawaii decorations and broadcast songs and traditional music that rocked our Decembers since childhood. 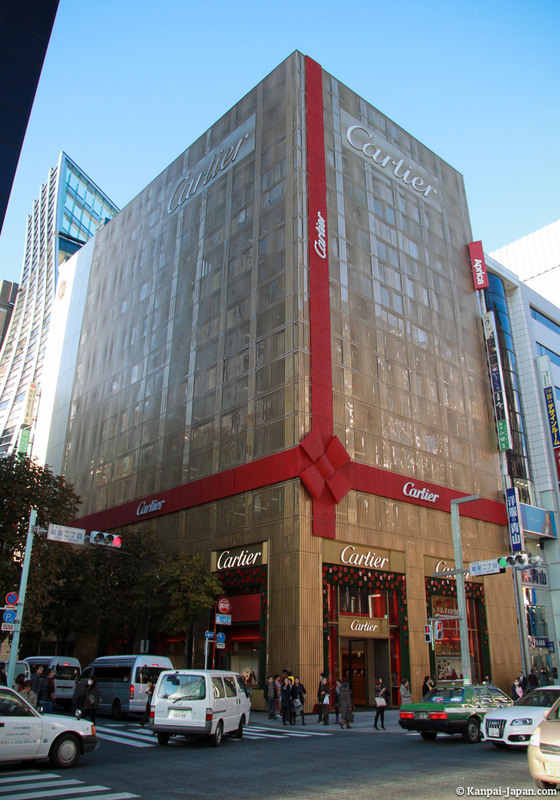 Ginza district and especially its large shopping avenue, a little more luxurious with all major brands which redecorate their stores and even entire buildings! 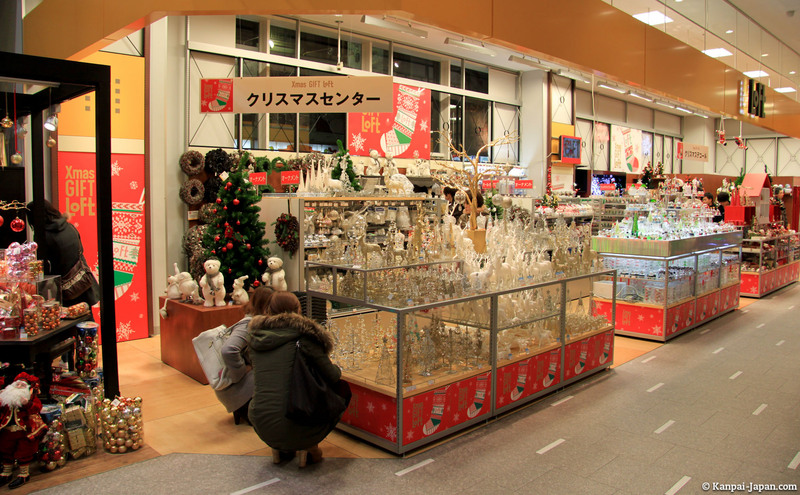 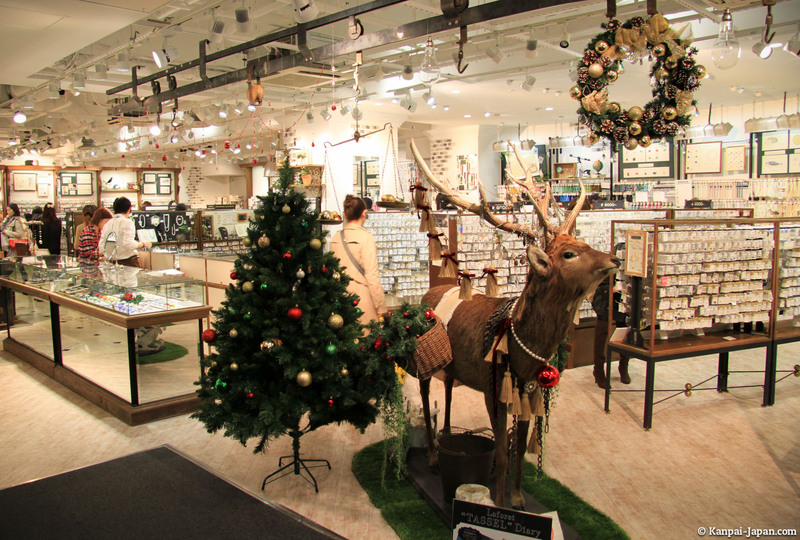 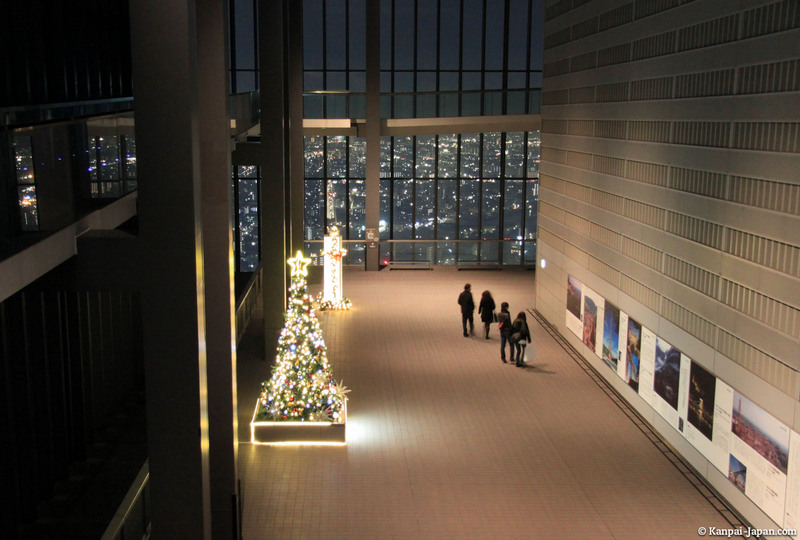 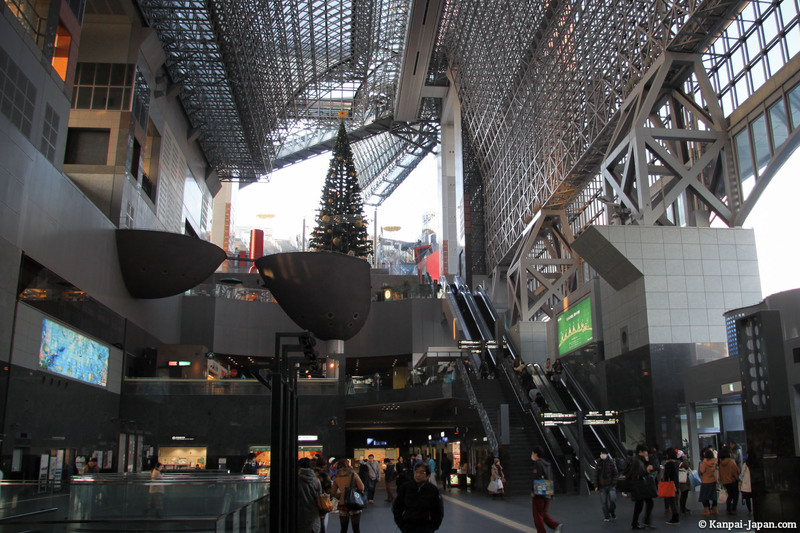 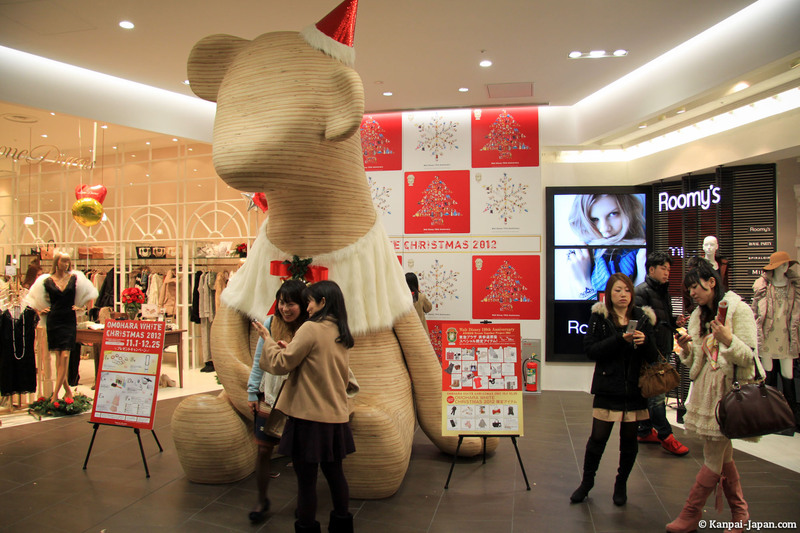 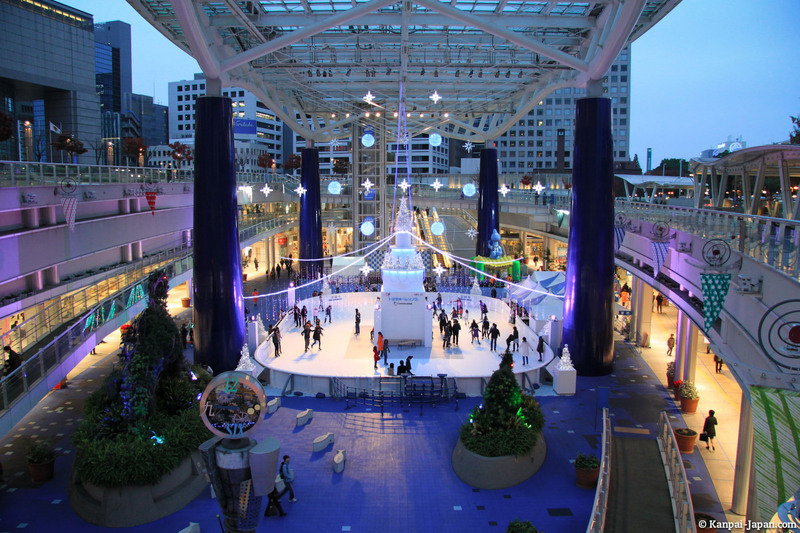 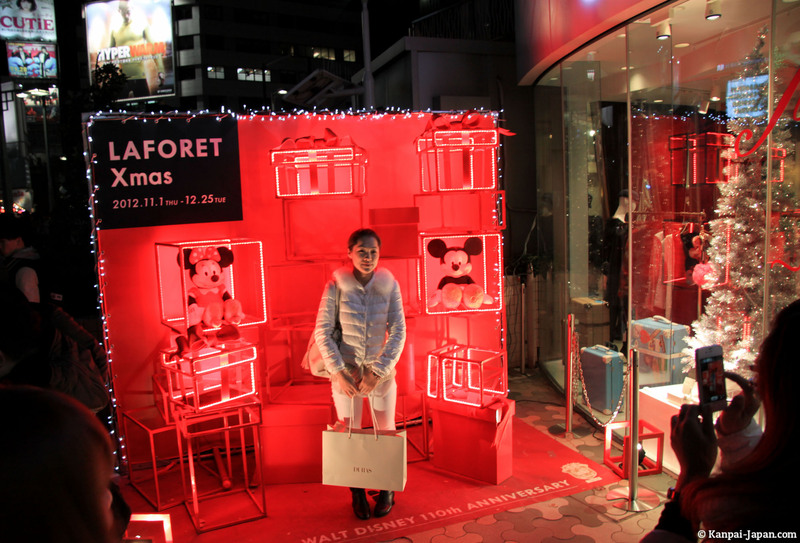 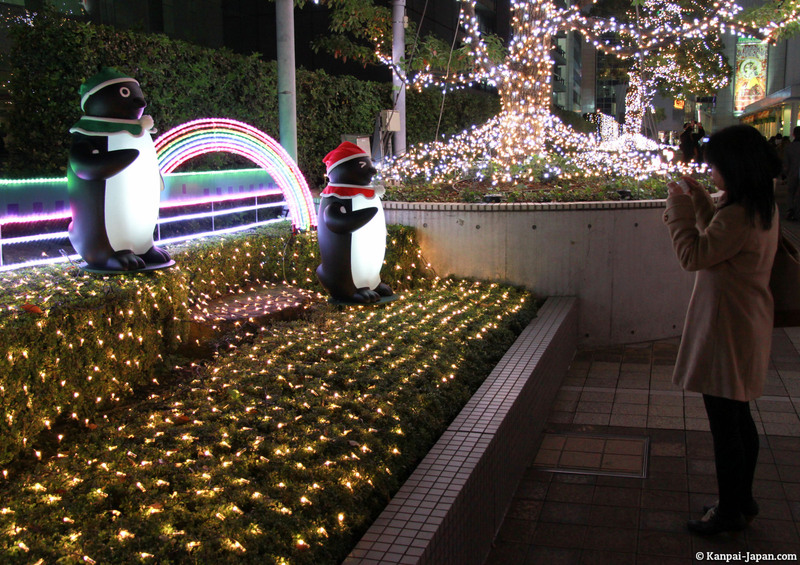 There are also Christmas decorations elsewhere in Japan, especially in large cities (Kyoto and others). 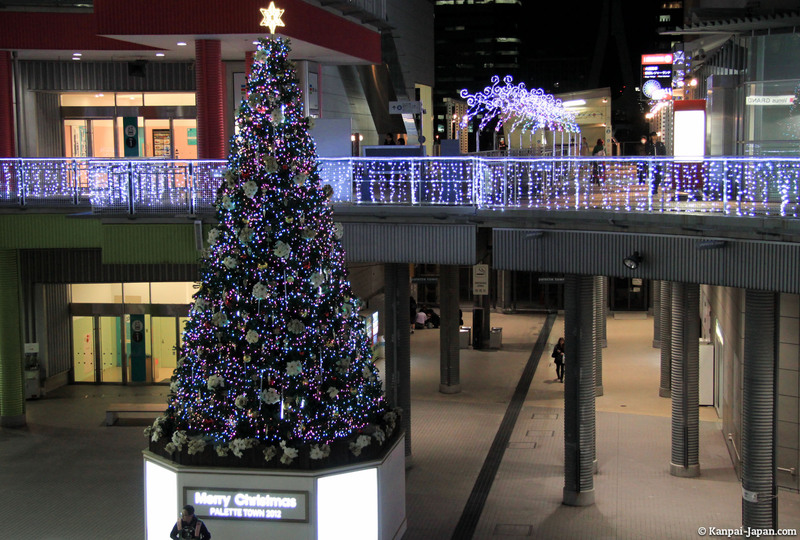 Merry Christmas メリー クリスマス to you all!